Denver—Dentons announced today that it named partner Steven M. Masiello as practice head of the US Government Contracts Practice. Resident in the Firm's Denver office, Masiello has been with Dentons and its legacy firms for more than 18 years. "Steve's understanding of the practice and vision for its future make him a natural choice to lead the Government Contracts practice," said Dentons US CEO Mike McNamara. "He is a very talented lawyer, and as the recognized leader, will expand the practice in a period of tremendous federal regulatory change." Masiello serves as lead counsel in complex government contract matters across numerous industry segments concerning state, federal, and foreign military funded transactions and sales, as well as foreign direct commercial agreements in the US courts, agency boards and under domestic and international alternative dispute resolution procedures. His practice involves domestic and cross border protests, claims, corporate transactions and defense against contract default, fraud or corruption allegations. He has successfully resolved client matters involving high value contracts, protests, claims or corporate transactions. Masiello represents a variety of companies across diverse industries including aerospace and defense, construction and engineering services, information technology, health care, biotechnology, pharmaceuticals and energy. Masiello also has extensive experience assisting clients with government contract cost accounting, cost allowability and contract estimating and pricing matters. Specifically, he advises clients on resolving audit findings and disputes arising out of the Cost Accounting Standards, cost principles in the Federal Acquisition Regulation, agency regulation, circulars issued by the Office of Management and Budget and the Truthful Cost or Pricing Data (f/k/a Truth in Negotiations Act) requirements. Operating at the intersection of law, business and government, the Dentons’ Government Contracts practice develops business and litigation strategies for clients, based on a proven history of succeeding in the most complex and difficult circumstances. 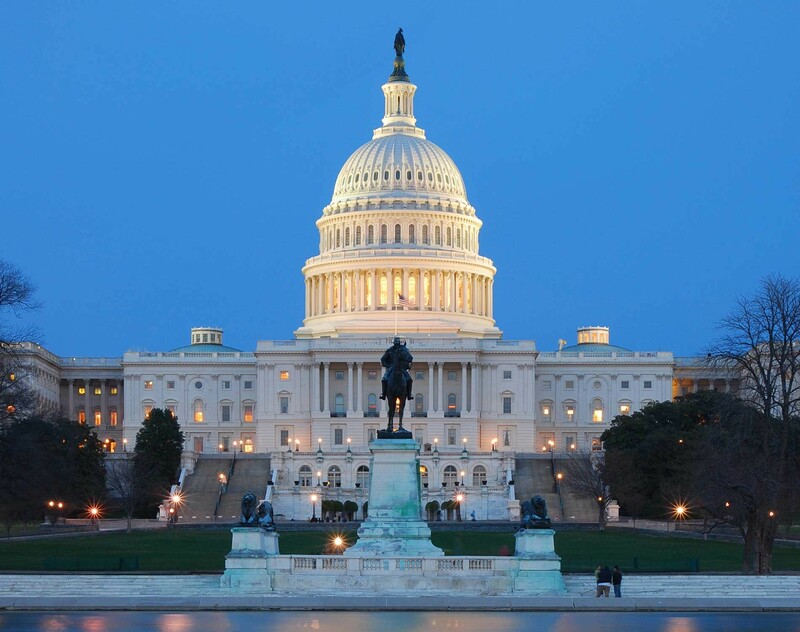 Dentons lawyers help clients make the most of government contracting opportunities by navigating the intricacies of how government agencies function, how Congress thinks, how Washington works and how to comply with the contracts once awarded. Dentons' US Government Contracts practice operates as part of the Firm's global Government Contracts and Procurement practice, including lawyers and professionals from the United States, Canada, the United Kingdom, Europe, Asia, Central America and the Middle East.